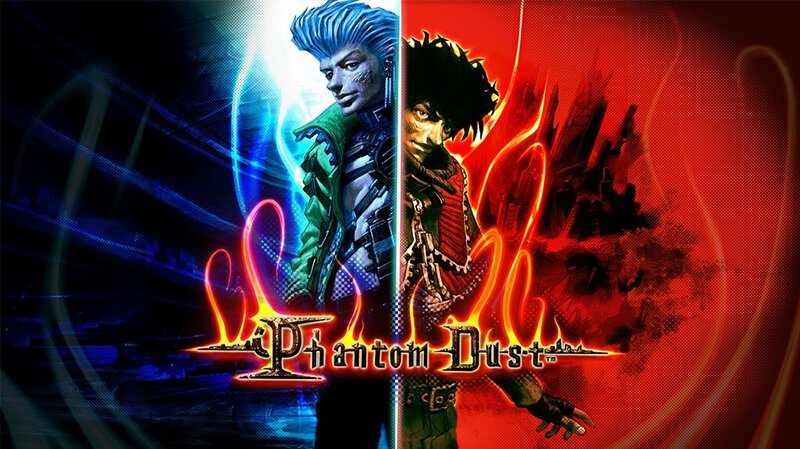 The highly-anticipated Phantom Dust HD remake will release today for free on both Windows 10 PC and Xbox One. Microsoft’s head of Xbox games marketing, Aaron Greenberg, announced this through Twitter overnight. “Excited to announce a fan favorite Phantom Dust will re-release exclusively tomorrow for free on @Xbox One & @Windows 10!”, Greenberg tweeted. While Microsoft’s head of Xbox, Phil Spencer, already hinted at a release before this year’s E3 event, an exact release date for the Phantom Dust remaster wasn’t announced. As said, Microsoft will be making the game available later today for free on both Xbox One and Windows 10 PC.